Lincoln Community Playhouse is excited to install new seating in our Oliver T. Joy Mainstage Theatre in July 2019, but we need your help! This initiative is a first step in revitalizing the Playhouse. After 46 seasons, our building needs some tender loving care. We recently upgraded our lighting and sound systems, but building repairs and renovations still await. Your seat donation will provide comfort for you today and ensure a stronger Playhouse for tomorrow. Each new seat donation is $1,250, which will buy the seat and help us repair and maintain our facility. Included with each new seat donation is a Gold Membership Adult-8 Flex Pass for Season 74, a bronze plaque with your choice of dedication, and your choice of the seat location (on a first come, first serve basis). For more information, please contact Crystal M. Dunning, Development & Education Director at cdunning@lincolnplayhouse.com. Please consider making an additional donation to help usher us into the future. Each plaque can hold up to 3 lines of text with a maximum of 14 characters per line. 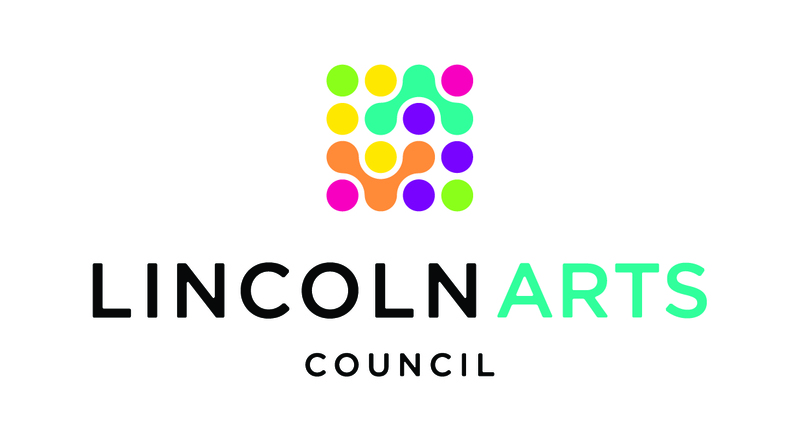 All plaque text requires approval by Lincoln Community Playhouse. Seat naming rights will be in effect for 20 years. Will there be any accessible seating? This project will include purchasing several seats with transfer/swing away ends to make more accessible seating for persons transferring from wheelchairs. Will I be able to sit in my seat(s) at performances? We cannot guarantee that the seat(s) you have named will be available for ticketed performances.